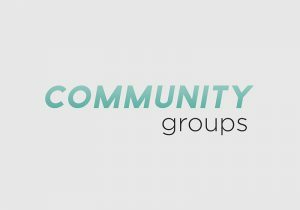 Connecting with others and forming community is important to Renaissance Church. It’s how we gather together to see Jesus and grow to follow him. 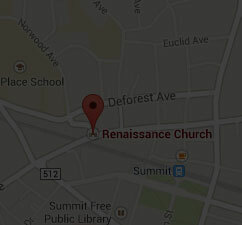 We hope you will join a group as part of your next step at Renaissance. 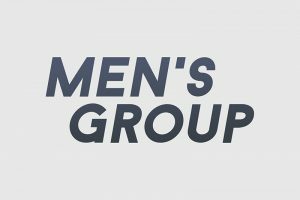 All men are invited to a weekly Bible study and time of fellowship. No long-term commitment is necessary; all are encouraged to attend as their schedule permits. A book of the Bible is studied or a Biblical topic (e.g., Acts, Jesus’ disciples). 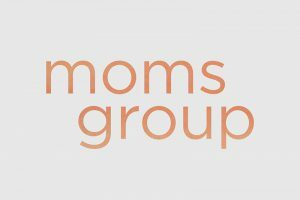 This group is for moms with children of any age and includes book discussions, time in prayer, and a chance to connect with other moms. 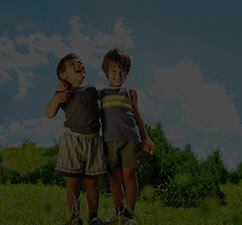 RSVP for childcare (for preschool-age and younger). 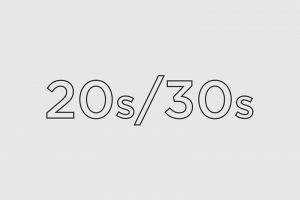 For men and women in their 20s or 30s, married or single, with or without children. This casual group meets for game nights, dinners, brunch, and other connection opportunities. 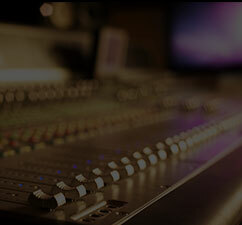 Get on the e-mail list to be notified of future events. 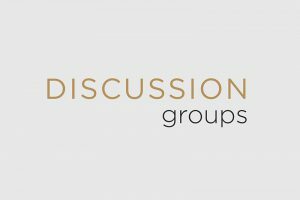 Short-term groups (formerly called Connect Groups) for adults that use a discussion guide to facilitate conversations around the Sunday messages. A way to get to know others in a casual setting. The Middle School Group (6–8th grade) meets on Sundays during the 9 am service in the Ren Students Space. 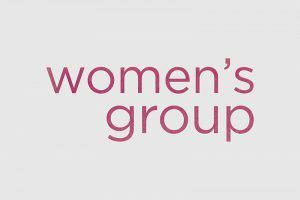 A mid-week group meets Wednesdays, 6:30 pm. 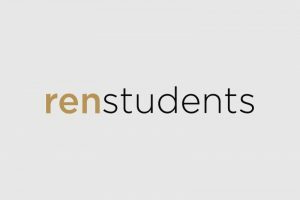 The High School Group (9–12th grade) meets 5–6:30 pm on Sundays in the Ren Students Space.